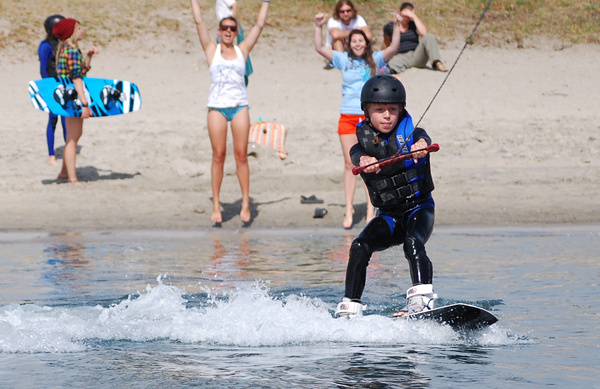 Mission Bay Aquatic Center Blog: Save on camp with the Back-to-School discount! Save on camp with the Back-to-School discount! There are still spots left in most of our August camps but there is no better way to save than with the Back-to-School discount. Sign-up for a camp in both weeks 11 and 12 and save 10%. Summer will be gone before you know it so hurry up and enjoy the days left be signing up for camp today!